Pictured: Bob Dittmar and Shandre Husland who are both charged with the possession and dealing in drugs along with the marijuana confiscated during raids by police on their homes. 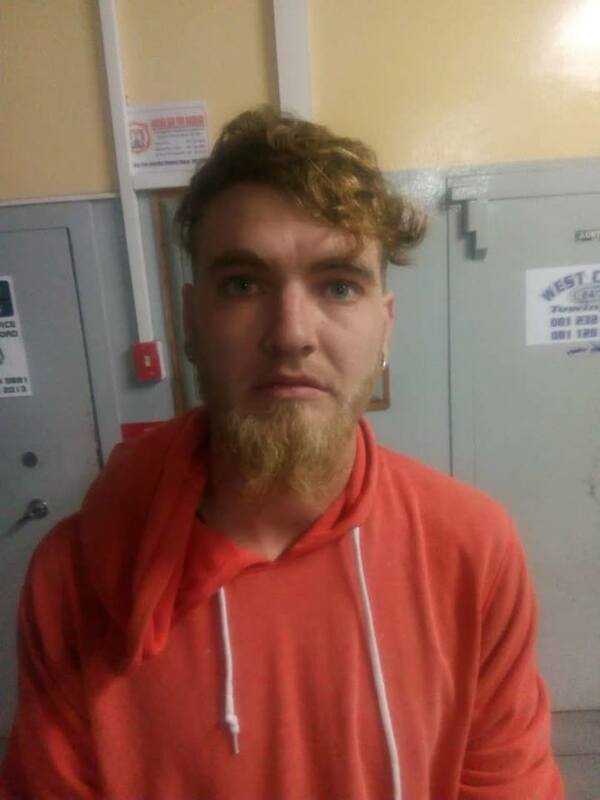 THE 27-year-old Robert Werner Dittmer, a popular Walvis Bay barman also known as Bob, became the third cannabis cultivator along the coast to have his plant and his stash confiscated by members of the Namibian Police in the past two weeks. 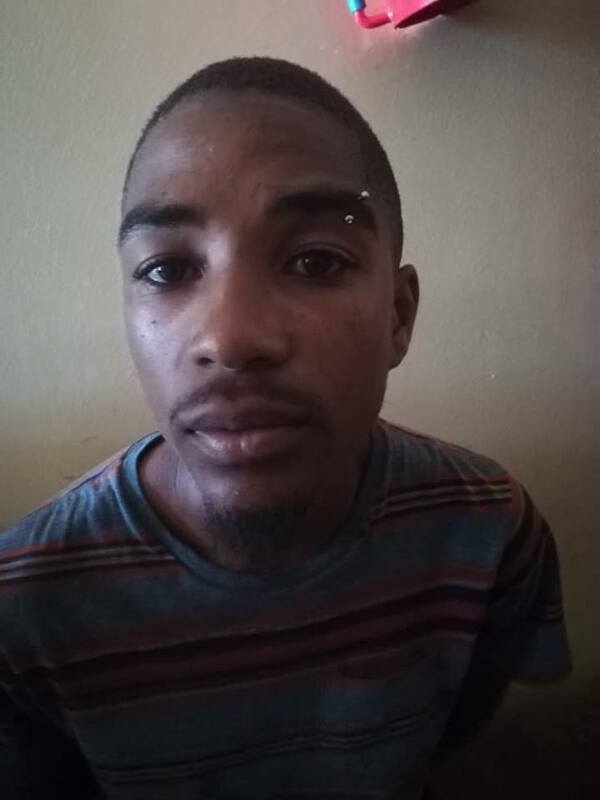 The arrest of Dittmer at a house in the Meersig neighbourhood of Walvis Bay follows a little less than a week after Cheryl Green from Swakopmund and Thillo Tietz from Henties Bay were set free on bail on the same charges. 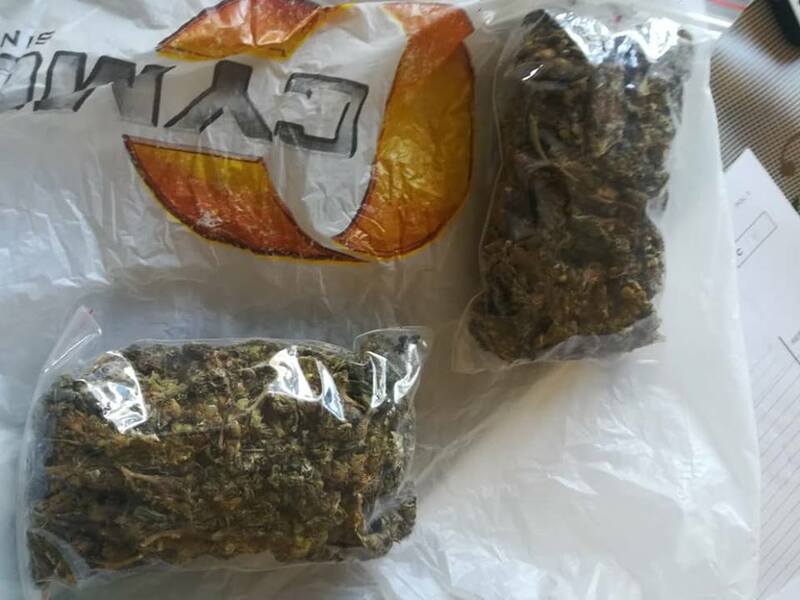 According to Detective Chief Inspector Daniel Gurirab, Acting Erongo Regional Crime Investigations Coordinator, Dittmar was found in possession of one cannabis plant and three small bags of the dried weed, popularly known as bankies, in his possession when police conducted a search of his residence. 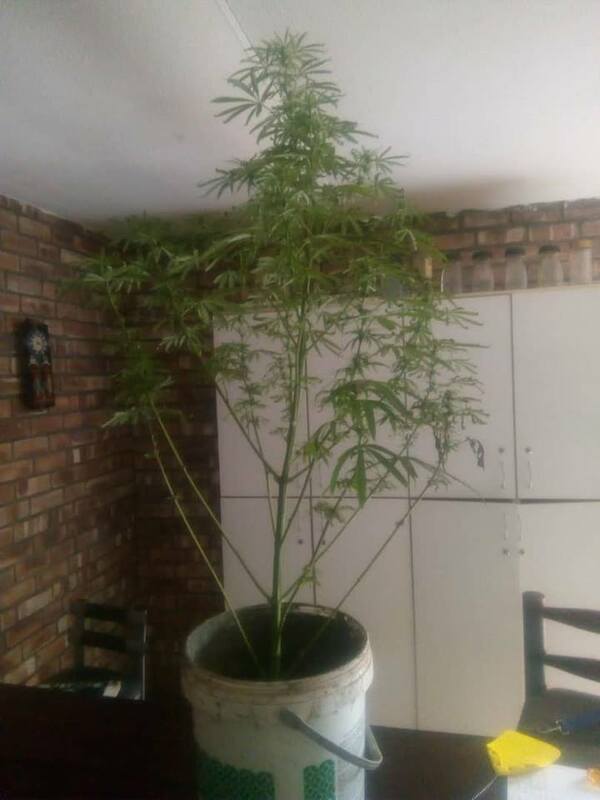 The single plant growing at his house was uprooted and weighed along with the three bankies. The total weight came to 614 grams which gives the illicit material a value of N$6 140. Like Green and Tietz, Dittmar face charges of transgressing Act 41/1971 Section 2A which relates to the possession and dealing in prohibited dependence producing drugs or a plant from which such drugs can be manufactured. Unlike Green and Tietz, Dittmar did not cultivate the cannabis at his house for the production of medicinal oil. 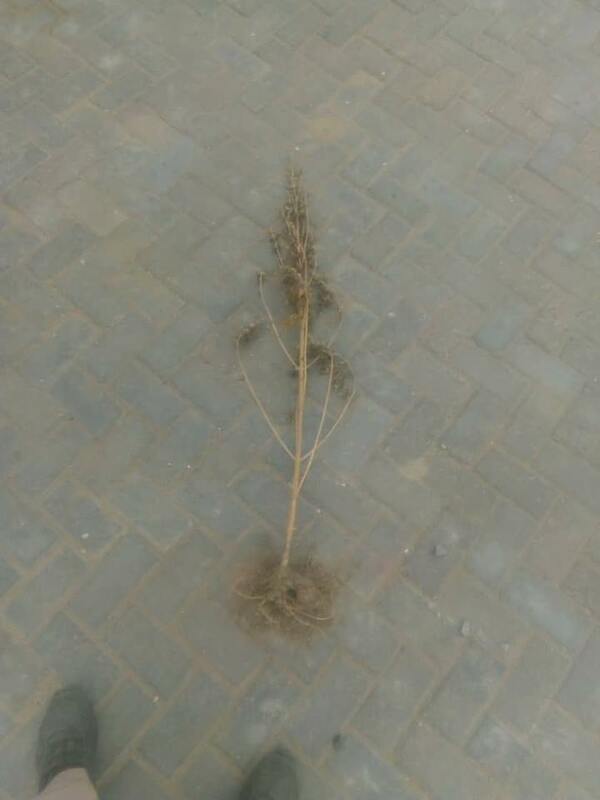 Tietz was arrested in the last week of February after police discovered cannabis plants at his house in Henties Bay. 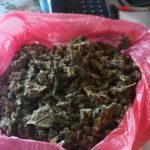 During his court appearance in Swakopmund he claimed that he suffers from epilepsy and that he also cultivates the plants found at his residence in Henties Bay for the production of cannabis oil to prevent seizures. He was set free on bail of N$3 000 last Friday. Dittmar was granted bail during his first appearance in the Walvis Bay Magistrate’s Court on Wednesday. He was set free after he paid N$8 000 and was warned by the presiding magistrate to return to court on the 8th of May for the continuance of the criminal matter. 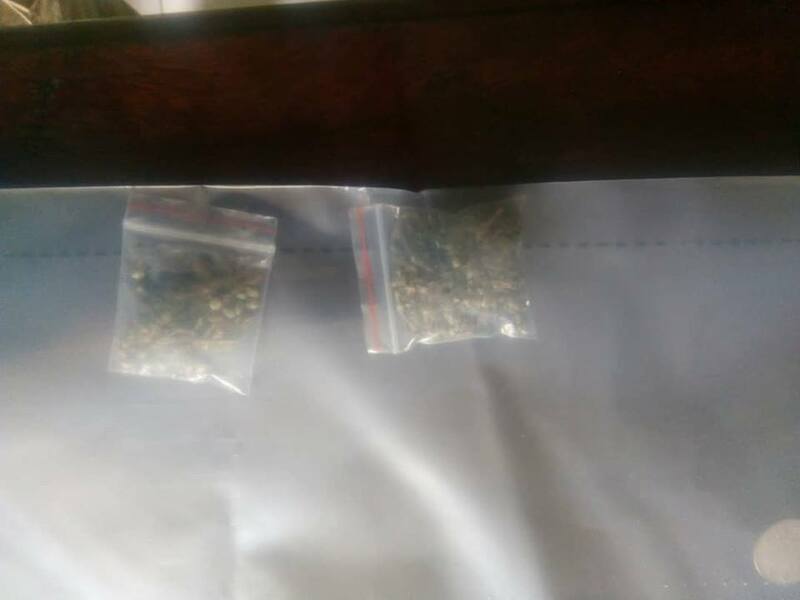 Since Dittmar’s arrest another person, the 24-year-old Shandre Huslund, was arrested by members of the Namibian Police after they discovered 344 grams of marijuana at his house in Kabeljou Street during a search on Wednesday. 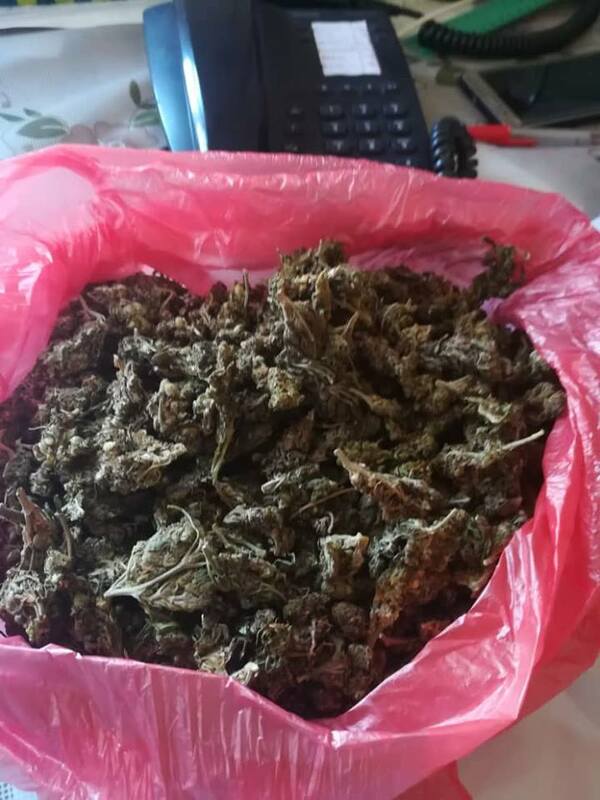 He did not have any cannabis plants at his residence but the stash of the weed police discovered was estimated to be worth about N$3 440. He made his first appearance before the Walvis Bay Magistrate’s Court today.